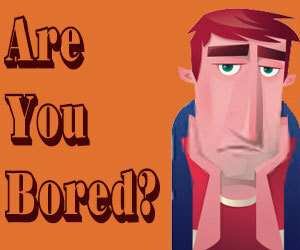 Are you stuck at Chatroulette SMS Verification ? Don’t worry it happens all the time where privacy comes into play as you can see every service is requesting for individual identity verification such as banks, social media, email accounts etc. Though Chatroulette is a free online text and video chatting platform where strangers can meet each other and chat as per their convenience and their desire to meet new and new friends online. It’s a great platform for those people who are being really interested in making new friends and wants to have a serious relationship online with new mates. Being totally free and handy for chatting without any difficulty in the registration process; the number of users are increasing at a rapid pace there. Therefore, Chatroulette have created some rules where users can banned from Chatroulette for no reason if they not follow them properly. 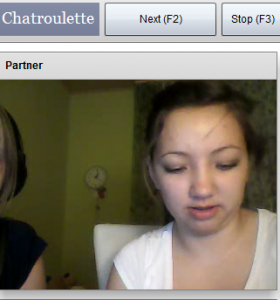 Why Chatroulette SMS Verification ? To ensure that stranger users don’t just roam around the chat service, it is being equipped with an account verification process, where the phone number of the user is being verified upon. The authenticated users feel safe being the site filtered from non-authenticated users. Thus, it proves to be an encouragement for the serious users to spend more time over the server without fear of being meeting with fake users online. Though, much security of keeping user authentication for signing up over the chat service, there is a way to bypass it. By this method, you can anonymously bypass the authentication process and make your account authenticated without submitting your real number on the site. In the actual case, the site requires your real number during verification process where a specific code is being sent which helps in the verification process. There is a site called receive-sms.com where many international numbers are available to be used for the verification process. This site permits to keep our number secure while creating an account on any site online and use the numbers provided by them on various sites to create a verification of the account and hence authenticate the account. Here you can select any one of the given number of international numbers for your verification process on the website. During the verification process, you can enter this number over the website and proceed towards the further process. Moving forward will send verification code over the number being mentioned over the site. The site from where we have taken international numbers for verification also provides the feature to view the list of SMS being received over this numbers. 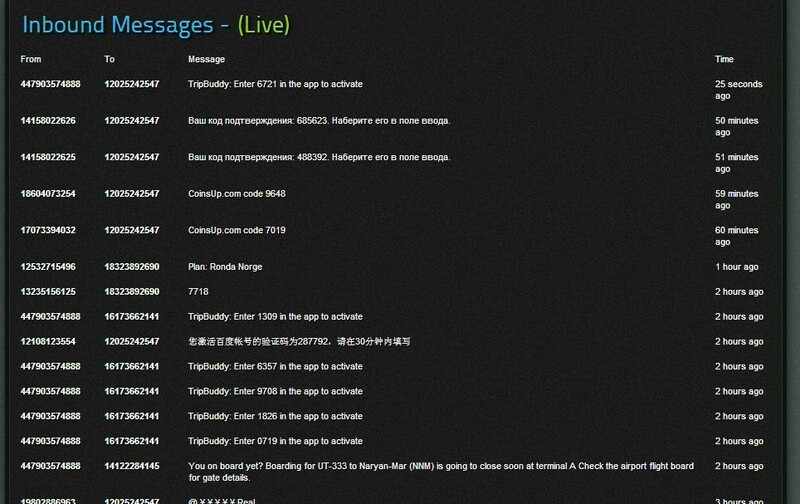 We can refresh the page which will also refresh the list of messages being displayed. Sometimes it takes more time to receive the message to the given number so if the verification message doesn’t appear we should wait for a while and then refresh the page again to check for the verification message. The code being mentioned in the verification message can be copied upon and used for the verification process over the Chatroulette site. This is used by people who wants to keep their number secrecy while surfing the internet and also will help the spammers to create many accounts over the chat website which will create problems about the increase in a number of spammers over the website. 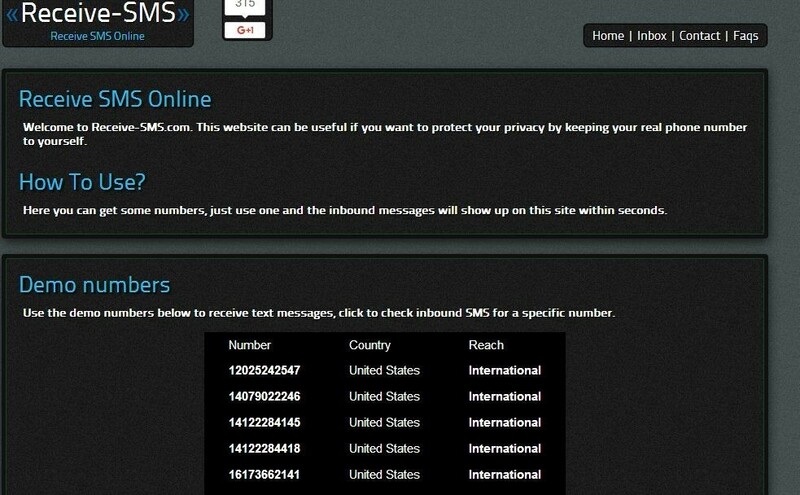 Screenshots provided shows various international numbers being available for the verification process over the website as well as the list of various messages being received over this numbers during various verification processes. There are many websites available online to verify phone number by receiving verification sms code. Since website owner don’t want Spam users therefore they want users to provide their phone number to receive random sms code to verify their identity. Some of them are listed below to complete the Chatroulette SMS Verification process. Thus we conclude that though great restriction being kept over the verification process by Chatroulette site over the number of registrations in terms of number verification it won’t really help in terms of a number of spammers, as well as it will also help the people who really wants to keep their number secure while surfing the internet. I hope you really un-banned from Chatroulette after passing through Chatroulette SMS Verification.